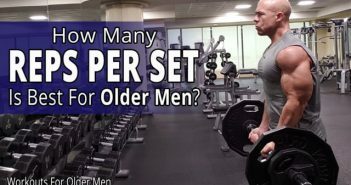 In today’s Workouts For Older Men LIVE show, I tell you what I think about and what I strive to execute when doing Triceps Pressdowns. 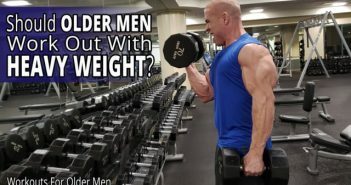 I also tell you why “looking on the bright side” and recognizing that you’re doing “better than most” of the other men your age may be holding you back. 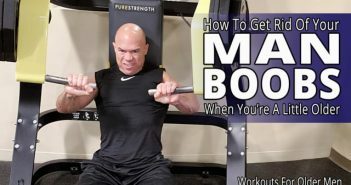 I explain why your “positive attitude” may be preventing you from reaching your fitness goals and robbing you from fully enjoying your fitness journey.